The EasyClip is available in three different designs with a variety of screws options to fit any application in any type of environment. The Standard EasyClip is designed for all kiln dried hardwood decking while the Xtreme EasyClip is designed for walkways, jetty’s or high traffic areas. The Composite EasyClip is designed to work with most types of composite or WPC decking. All the EasyClips are meticulously engineered to ensure an easy and fast installation with world class performance. The EasyClips are proudly manufactured in South Africa with high strength polypropylene with added carbon black to offer maximum protection against damaging UV rays. 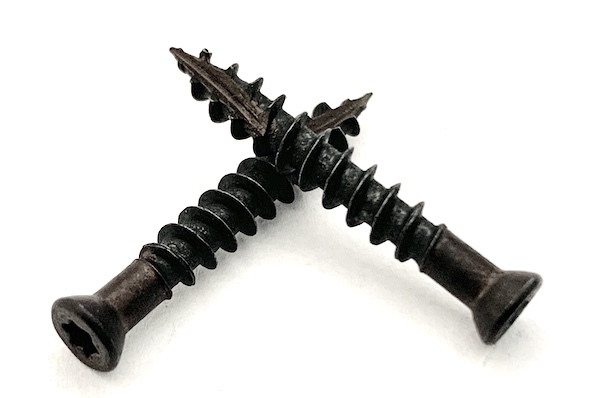 The EasyClips Hidden Deck Fasteners come with a choice of corrosion resistant GEOMET® coated Carbon Steel or 304 grade Stainless Steel screws. 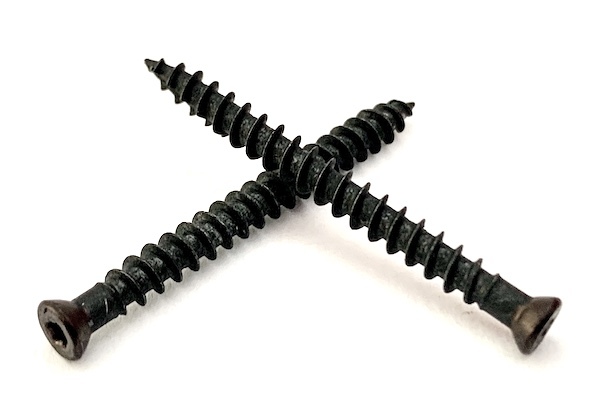 The EasyClip screws are specially engineered for all types of installation methods to guarantee a low maintenance and screw free deck finish. 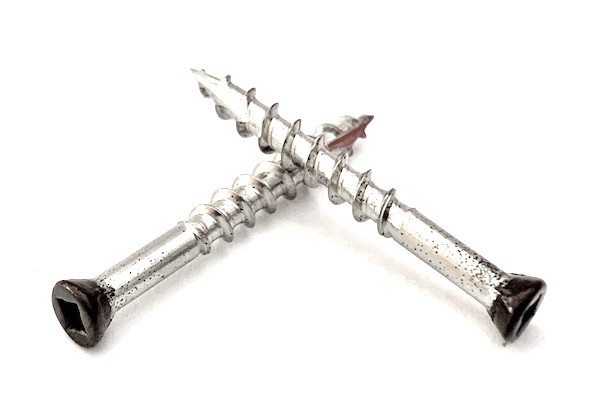 The stainless steel screws are coated with an additional zinc layer for added corrosion protection. 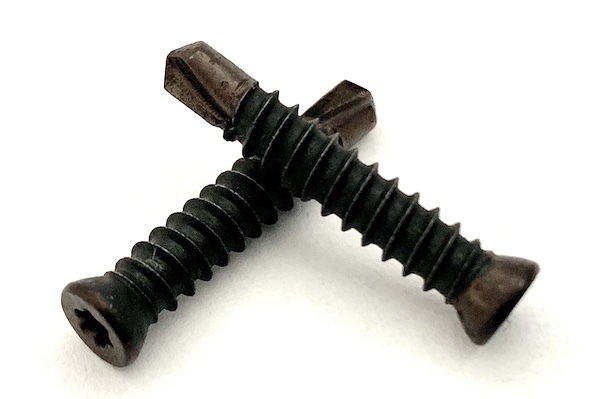 The black zinc layer also ensures the screws are barely visible and hidden from the top. At EasyClip, we can manufacture and supply custom-designed EasyClips for your specific hardwood, composite or PVC decking profiles.